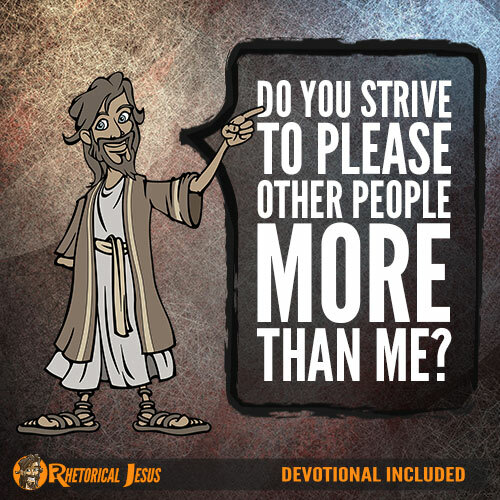 Do you strive to please other people more than Me? Clearly we were once bondservants or slaves of sin before we were redeemed by Christ’s own blood (Rom. 6:20), and since we were bought with the price of the precious blood of Christ, we should not be bondservants or slaves of men but of God (1 Cor. 7:23). If we seek to please men, then we are bondservants of men, and if we are only wanting to please men, then we can’t be servants of Christ (Gal. 1:10). Paul was not interested in pleasing men but only in pleasing God, and he paid a heavy price for it. Are we also willing to pay such a price? Paul was not telling us that since we are servants of Christ we shouldn’t serve one another or be a good servant to our employer. 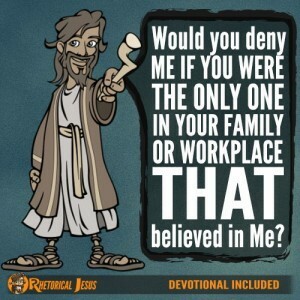 On the contrary, Paul would have us work for our employers as working for God because our labor is truly for the Lord and not really for man. This is God’s will, so we should give it all we’ve got because it is essentially the Lord we are serving and not our employer (Eph. 6:5-8). The point is that we are working to please God and not please men or women because if we are only trying to please mankind, then that’s to whom we’re really a bondservant, only a people-pleaser and not seeking to please God. Just as we can’t serve money and God (Luke 16:13), neither can we strive to please people more than God. We are not friends of the world because if we were, we’d be enemies of God (James 4:4). 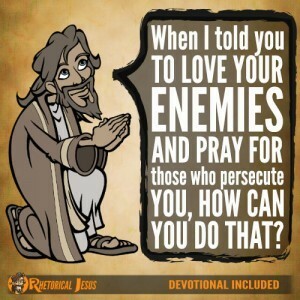 Jesus calls us friends because He has told us what He has learned from the Father (John 15:15), and God says that He won’t do anything without first revealing it to His servants (Amos 3:7). Who among us has ever known the mind of the Lord but by the mind of Christ (1 Cor. 2:16)? Let us strive to seek Him and His righteousness first and foremost because He promises to supply all that we will need (Matt. 6:33). 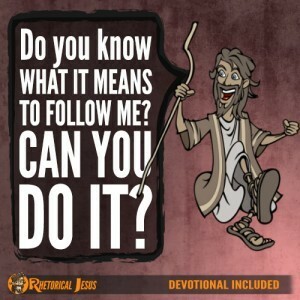 To seek His righteousness is to seek to please Him, and that makes us His servants and not servants of men or women. I want to make sure that I am the bondservant of the right person, and that is Jesus Christ alone. That will surely not please people, but who cares? Great Heavenly Father, I seek to please You, but too often I strive to please men. Please forgive me when I do that and don’t seek to be Your servant alone, and give me a greater ability to do so. In the precious name of my Savior, Jesus Christ, I pray.